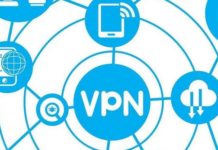 VPN or also called Virtual Private Network is one connection that exists between one network and another network that can be done privately through an internet network. This VPN can also allow you to access personal information so that it is safer to access the internet such as browsing, surfing and other activities. Why is that? Because by using this VPN, the data to be sent uses encrypted so that the data can remain confidential even if you use a public network. Everyone now needs an internet network as a necessity of life to be able to access all needs according to his wishes. But what about a bad network connection? Of course this makes you become upset and not excited right? Not only that, accessing information that is personal is of course you must be very careful not so that it is not widespread. However, you don’t need to worry about it all, because you can use a VPN. For that, before discussing further, you can see in advance the understanding, workings and usefulness of the VPN on a network. This is all, VPN will also use existing tunneling technologies such as PPTP, L2TP and IPSec or also called Internet Protocol Security. In addition, this VPN is also a combination of tunneling technology and encryption so that it can be used more safely than most internet network connections. In connecting this VPN on 1 PC with another, VPN also requires a server that is named a VPN Server. Where this server is in the form of a computer with a VPN server application so that both will be able to contact each other. 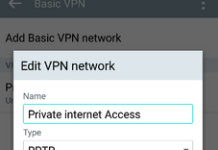 In addition, this VPN Server will also verify the username and password and if successful, the VPN Server will also provide a new IP Address on the Client computer device so that a connection or tunnel will be formed. 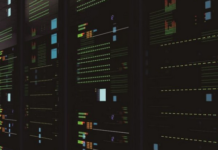 Previous articleWhy Must Use a Dedicated Server?